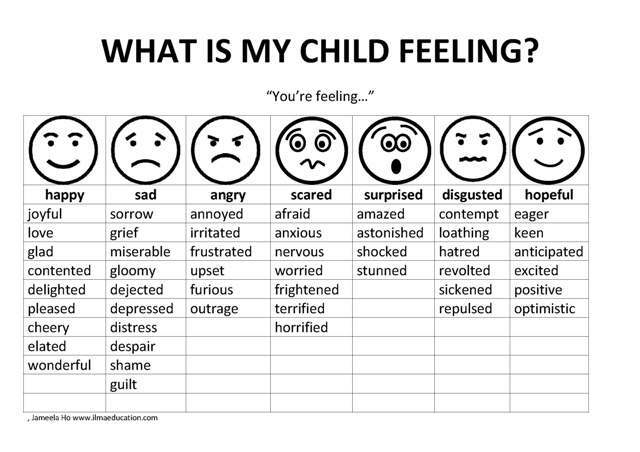 Teaching your child about his emotions should be a goal of your parenting. When he knows how to label his emotions, he'll be able to express it in words rather than in actions. Knowing about emotions also creates awareness of what others are feeling. This leads to empathy and active listening. Empathy is something that everyone should have. When your child is aware of how others are feeling and how his actions made them feel that way then he'll consider how he'll behave. To teach your child empathy, first label the feeling of the other person, such as "He's sad", "She's upset" and "I'm hurt". Next, state your child's action that caused this, such as "You took his toy away so he's sad" or "She's upset because you've pushed her over." Finally, you can provide a script, such as "It's polite to ask to play with his toy" or "It's nice to be gentle". Active listening also requires an accurate reading of someone else's emotions. To show that you've listened to your child and understood how he's feeling, you reflect back the emotion that he's feeling then you paraphrase what he has just told you. For example, you can say, "You're feeling lonely because you don't have any one to play with". To make it as an easy quick reference, I've created this downloable chart. 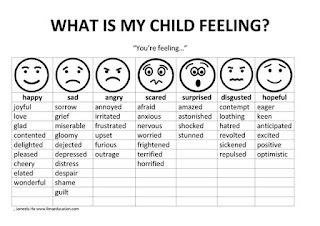 Hang it up somewhere so you can quickly identify how your child is feeling and give him the words to express himself or reflect back the emotion that your child is feeling. Download here. Empathy and active listening are part of the 19 strategies to use in my parenting ebook 'How to Guide Children's Behaviour'. You can read more about them in this book. 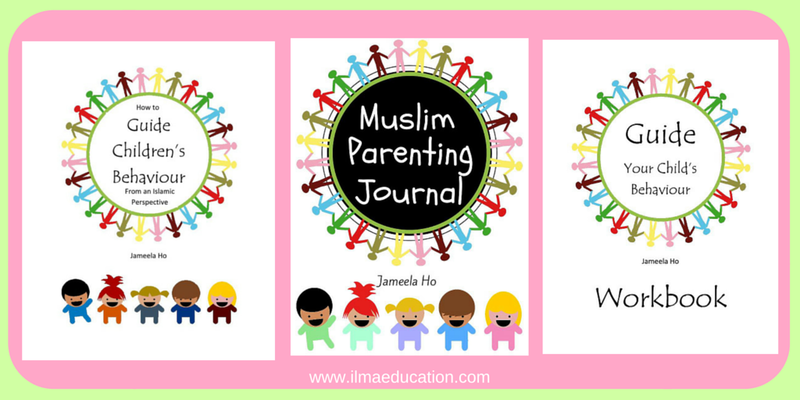 If you would like to put empathy and active listening into action then you might like to get the accompanying journal and workbook to 'How to Guide Children's Behaviour'. 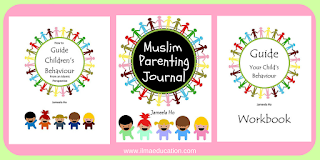 The journal will have you think about how you're going to use each of the strategies while the workbook will have you using the strategies with your child. Read more about them here.